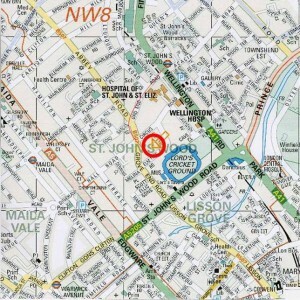 W elcome to the Addison House Website. This is designed for our residents. In the following pages you will find information about the block you live in, facilities and services available to you and how to resolve issues and problems. Please take your time to look at the site. We welcome your feedback. 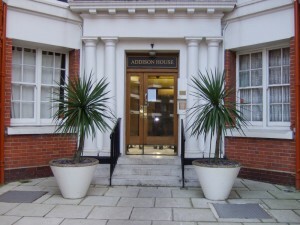 Addison House was built in 1920 and is included in the St John’s Wood Conservation area on the basis of architectural and historical interest. The block is named after Christopher Addison, the UK’s first Minister of Health who pioneered social housing after World War I. This block was designed exclusively for single women in the caring professions. Men were not admitted until 1956! An exception was made during World War II when applicants to be RAF pilots were temporarily accommodated here while attending the RAF selection centre, which was then housed in the EMI Abbey Road Studios.